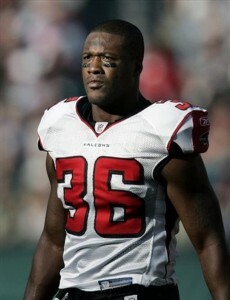 KFFL is reporting that the Seahawks will shortly announce the signing of veteran strong safety Lawyer Milloy. It’s not yet clear whether the Seahawks are bringing Milloy in to start immediately or how much the veteran can contribute right away. He reportedly rejected an earlier offer from the Detroit Lions and has expressed a desire to finish his career with the Seahawks. Milloy is a former Washington Husky. One possibility is that Milloy will start at strong safety for the ‘Hawks and shift current SS Deon Grant over to free safety, replacing Brian Russell who was cut earlier today. This may still not be the end of movement in the Seahawks secondary, who may be eyeing cornerbacks as the cut deadline approaches.